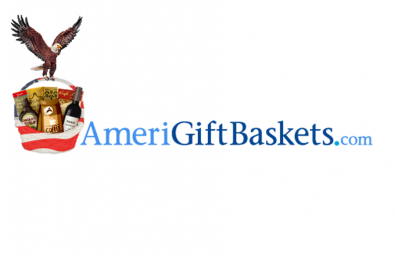 AmeriGiftBaskets is known gifts retailer on US market. It is always hard to find proper gift to your relatives, friends or colleagues and AmeriGiftBaskets is the guys who are always happy to help you with that. They focused on making customers happy and trying to provide various proven options to make both presenter and presentee satisfied. USA has a lot of strict rules on buying and sending different type of special products, e.g. 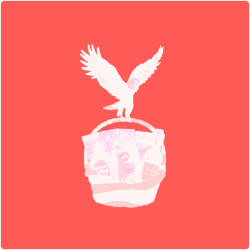 containing alcohol, and that is the case which affects delivery options a lot. Keeping in mind customers might like send multiple gifts to multiple addresses MageDirect was involved to find the best solution between usability and functionality.